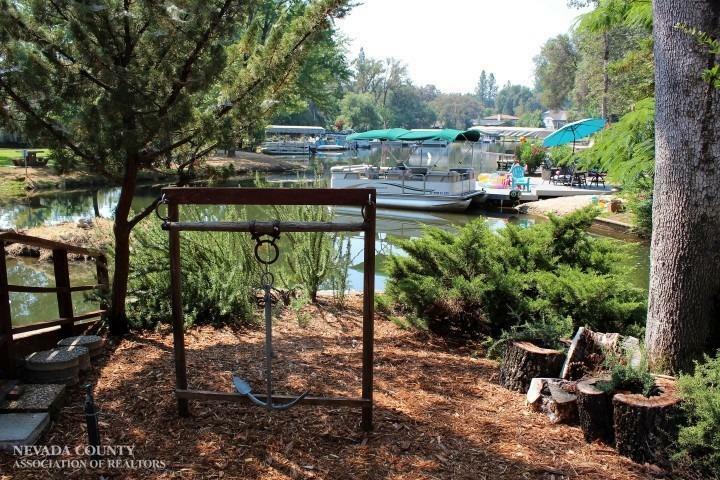 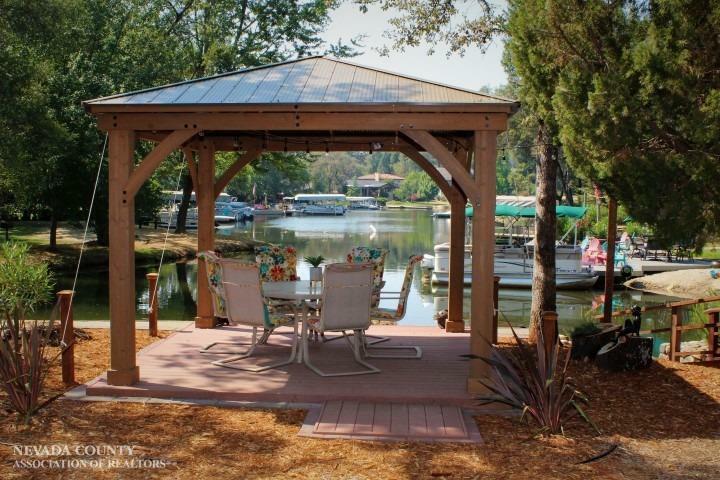 Bring your boat, Lowest priced lakefront with new custom exterior paint, ceilings all refinished, custom rock docking area with lighted lakeside gazebo perfect for entertaining. 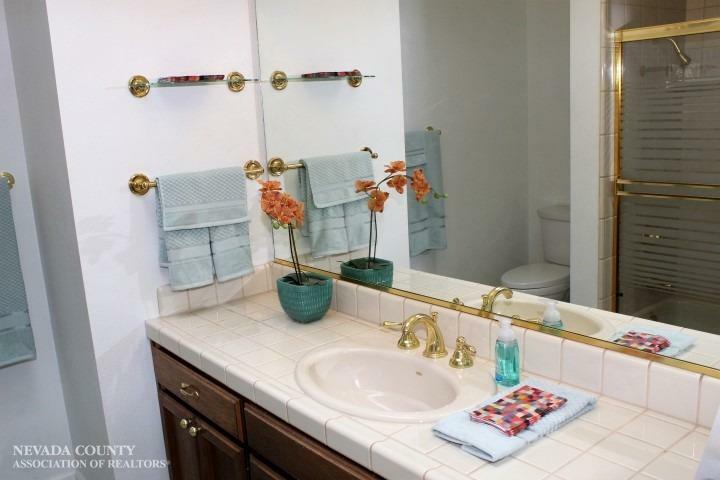 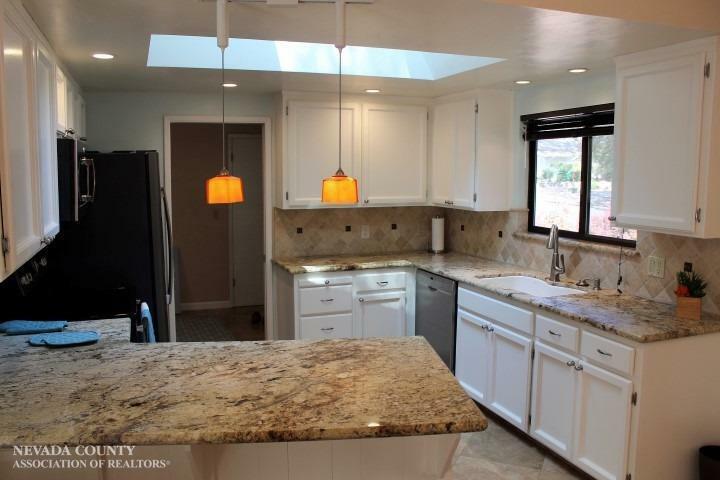 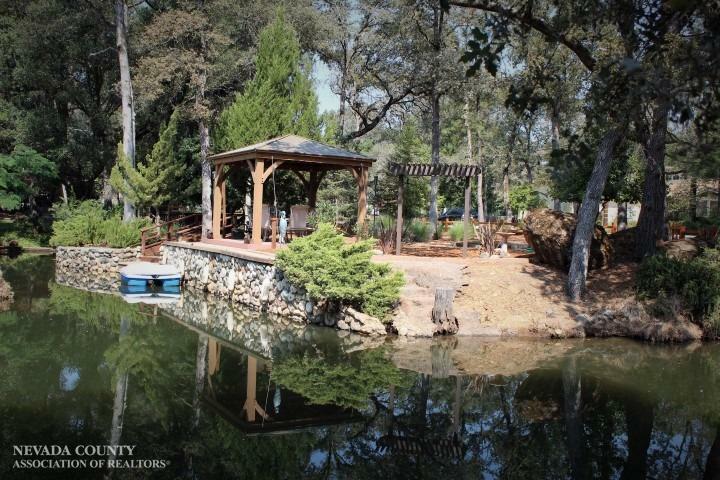 Outstanding one story home on professionally landscaped .45 acre lot. 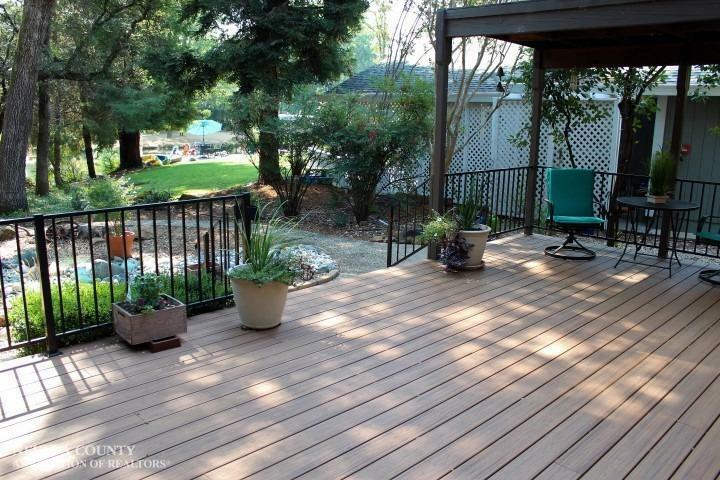 Enjoy the newer deck and HVAC system. 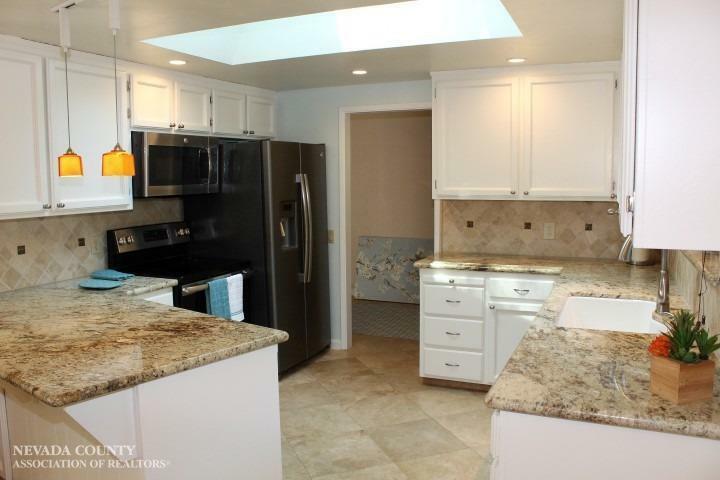 Recently updated and painted kitchen cabinets and front door entry. 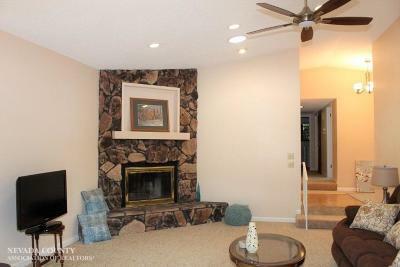 Great room concept with rock fireplace and cathedral ceilings. 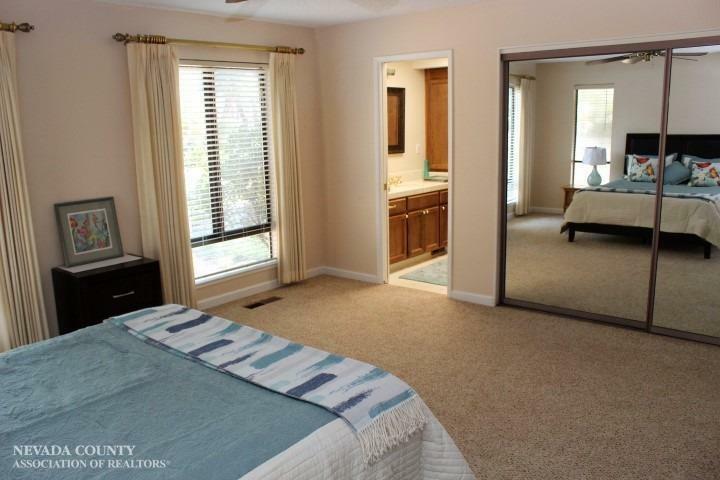 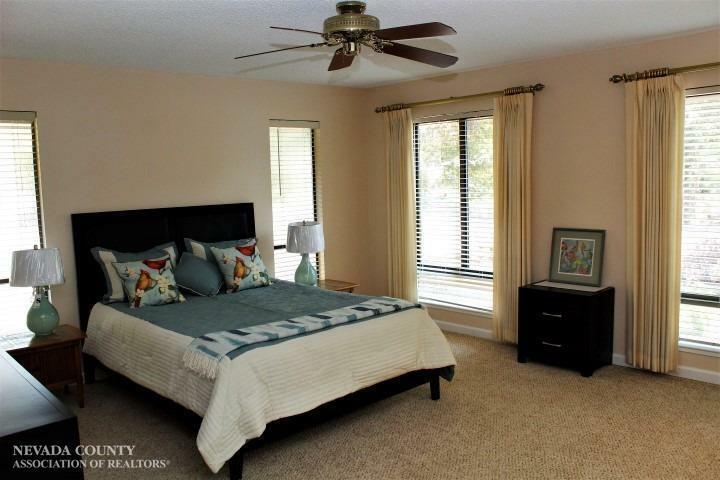 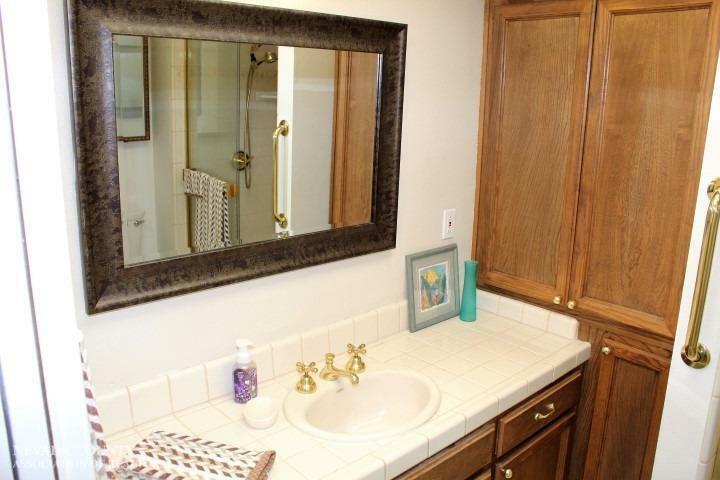 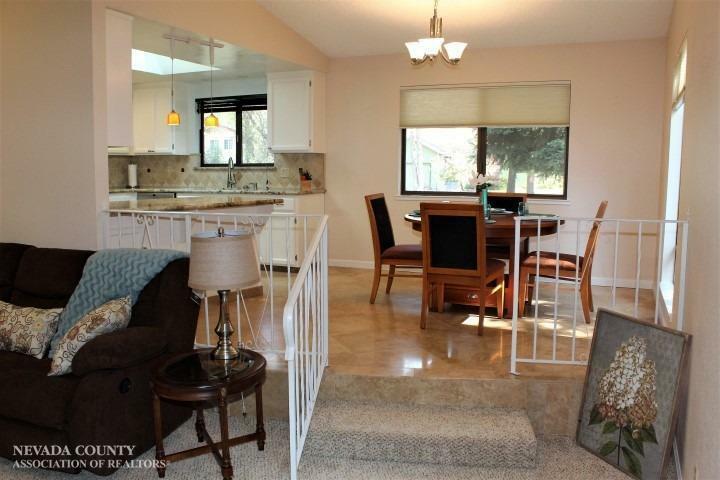 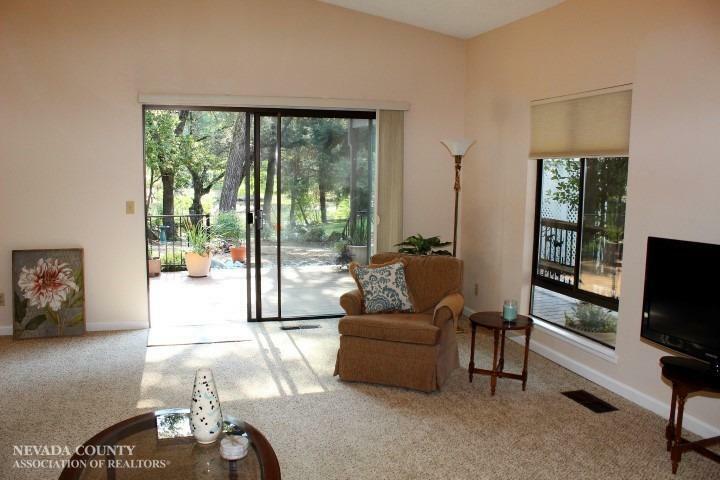 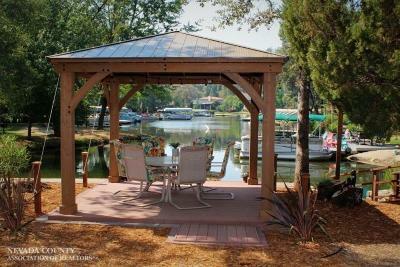 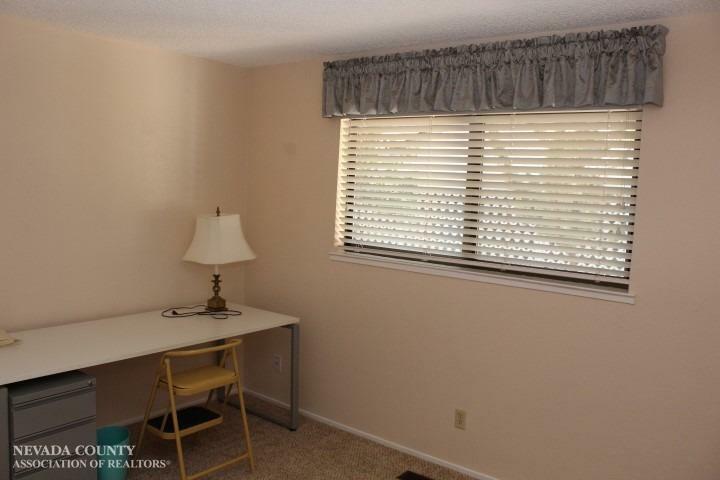 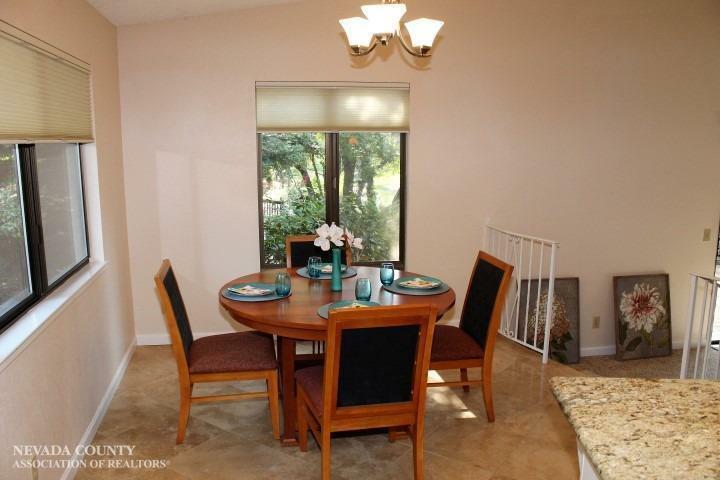 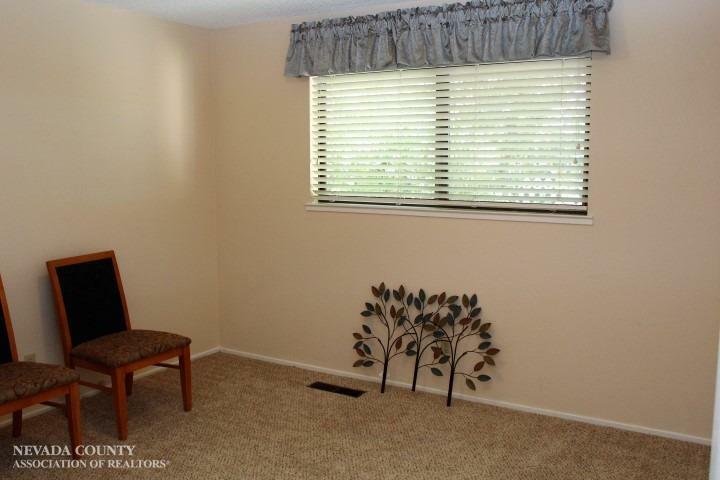 Open and bright with tranquil views of gardens and lake. 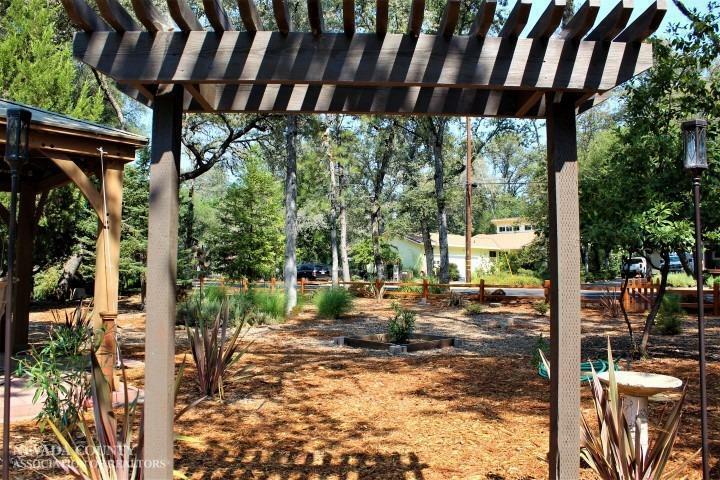 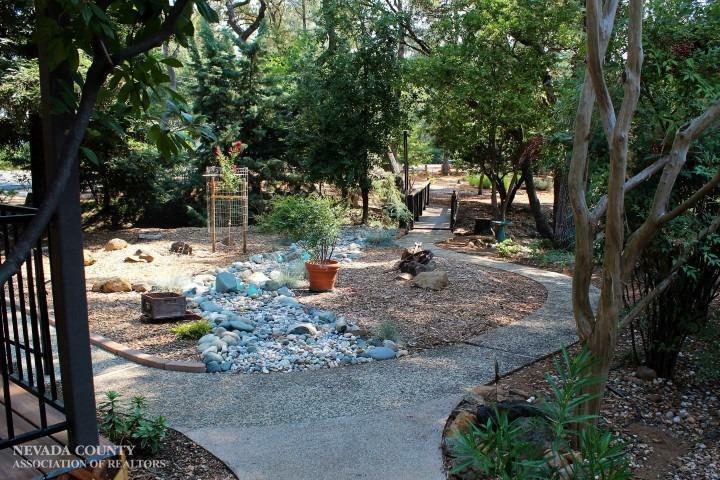 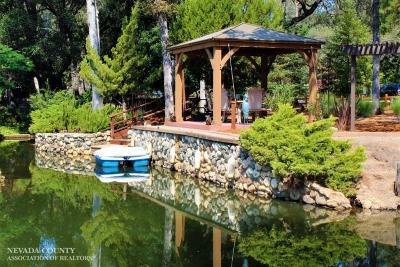 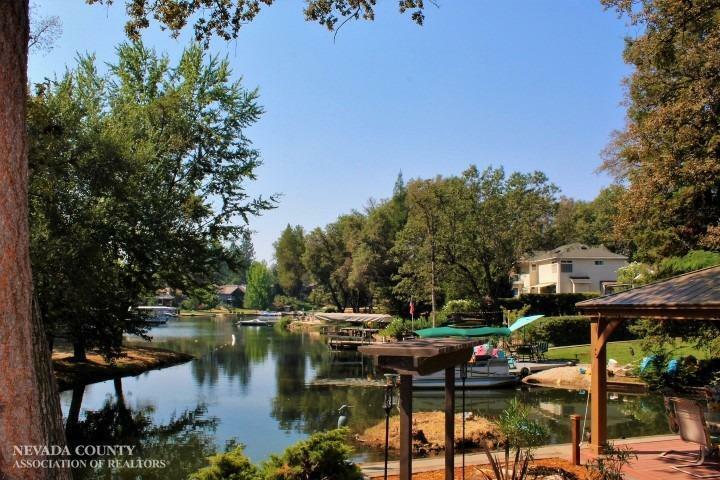 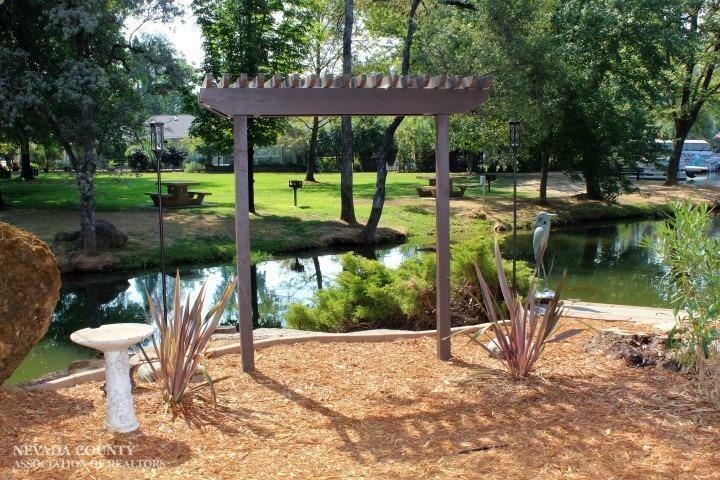 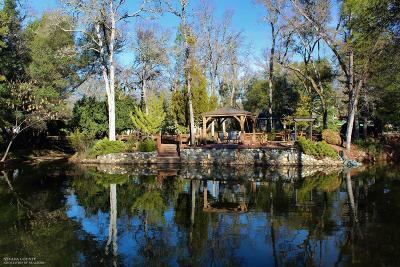 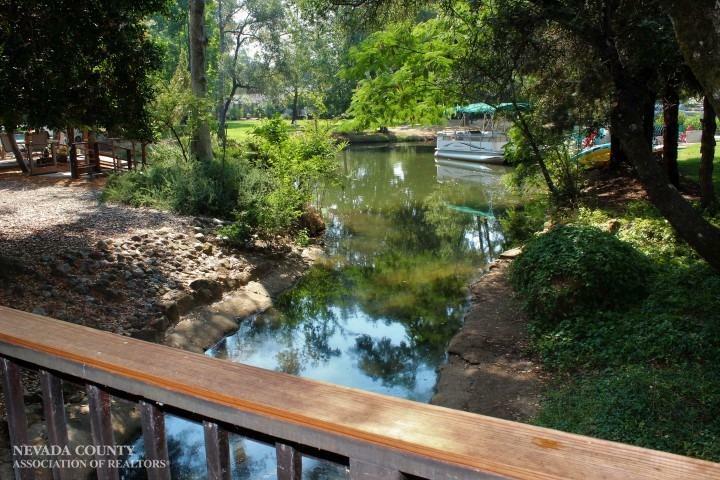 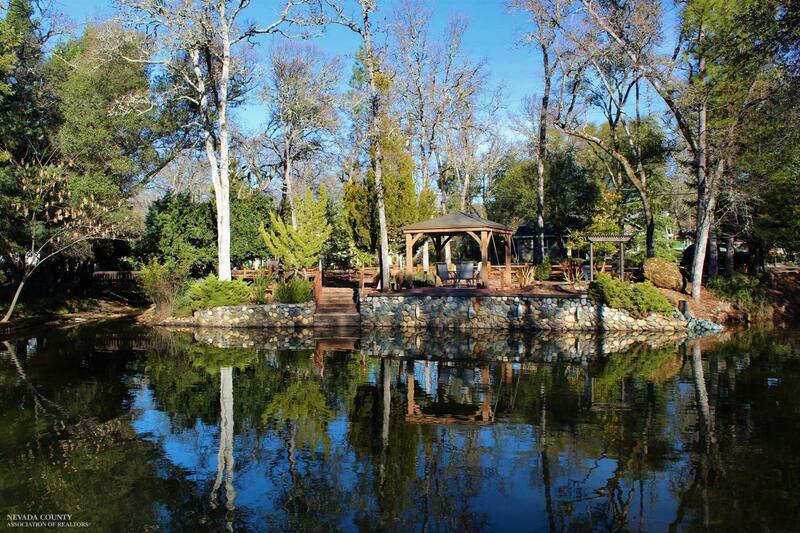 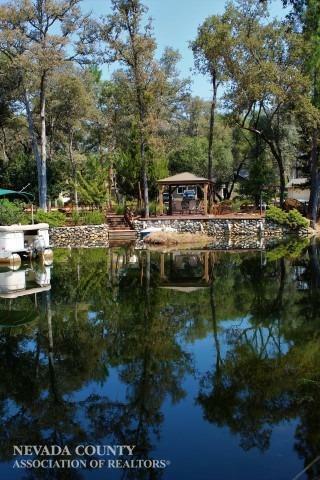 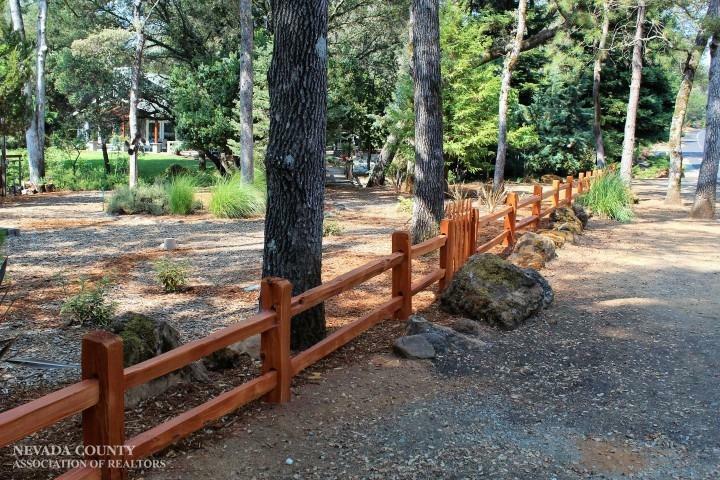 Circular driveway, treed lot with private bridge and lake access. 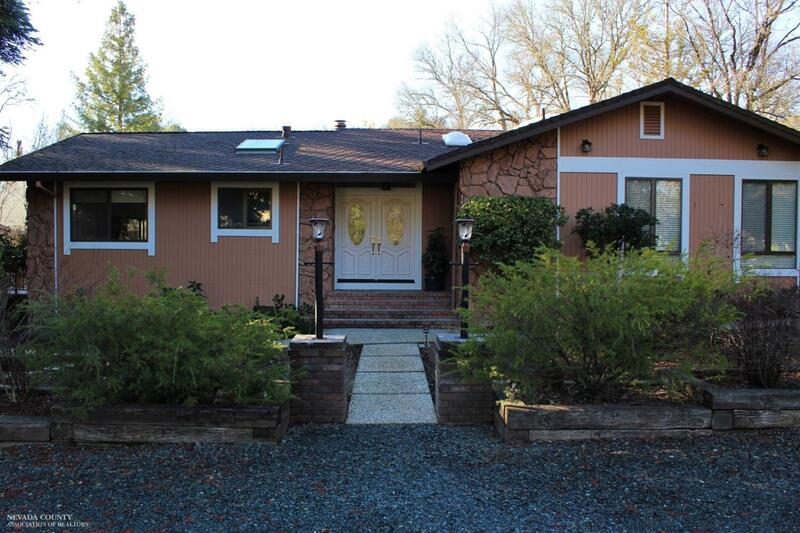 Call for private showing.